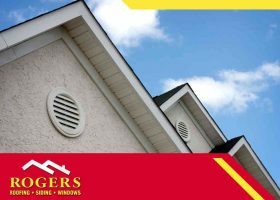 Every roofing system needs ventilation to regulate air from flowing into and out of the house. 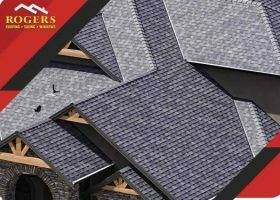 Although quality roofs do not absorb heat from the sun, they can still get warm enough to cause shingle damage and deterioration. Fortunately, proper ventilation can stop roof damage from occurring prematurely. 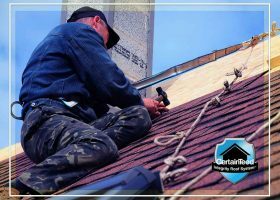 Re-roofing can be a significant expense, but it’s worth the cost. After the project, your home will sport a fresh facade while reinforcing its defense against the elements. If you switch to a cool system, you can reap energy savings along with the environmental benefits that come with it. 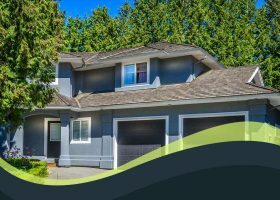 Why Invest in CertainTeed’s Integrity Roof System? For homeowners who are in the market for a new roof, CertainTeed’s Integrity Roof System is worth the investment. 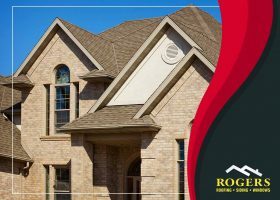 Proven to deliver maximum performance regardless of the weather conditions, this roofing system is what Rogers Roofing explains why this is as an excellent replacement roof choice in this post. 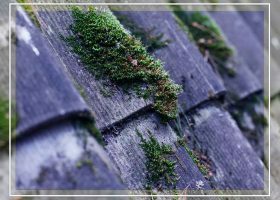 Most roofing problems can be fixed, especially when discovered and addressed early. 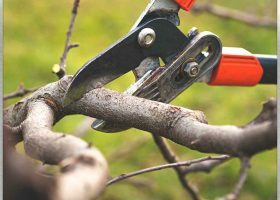 At some point, though, repairs stop making financial sense. This is particularly true when it comes to old roofs.